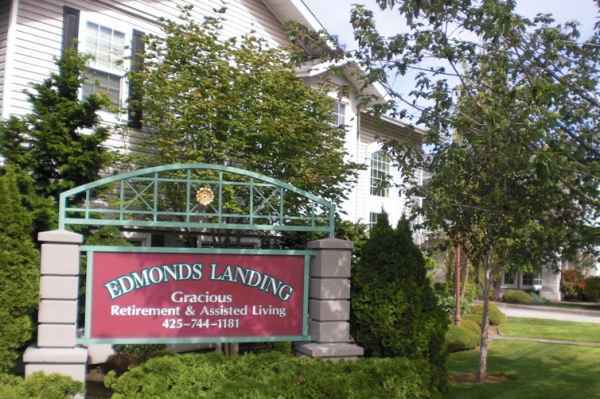 Average monthly costs for Edmonds Landing are around $5,815. The Edmonds estimate for the same type of care is around $4,534. The estimated average cost in the State of Washington is around $4,250, which is higher than the national estimate of $3,500. Edmonds Landing is situated within Edmonds, Washington. 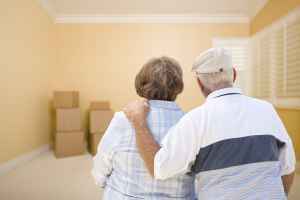 Their facility offers senior living in a well-maintained environment for seniors. The area this community is located in is a mostly average income area, with an average household income of $74,324. It has a medium-density population, with about 18,304 people in the 98020 zip code. 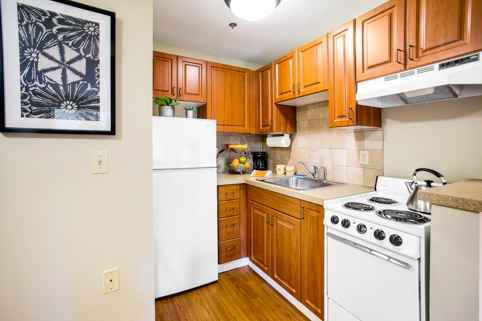 This residence is centrally located, with retail shopping, health care facilities, and religious services all in close proximity. They're located only 2.2 miles from Swedish Edmonds Hospital. There are 5 pharmacies within 1 mile of the facility. 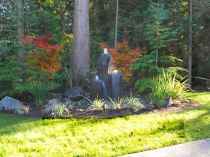 There are also 40 churches within 4 miles, which include Aglow International, Community Christian Fellowship, Holy Rosary Church, and Edmonds United Methodist Chr. 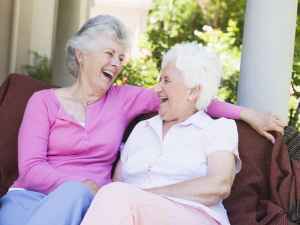 Edmonds Landing offers the following types of care: memory care, assisted living, and independent living. 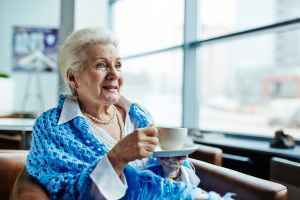 The facility is a great choice for individuals at any level of dementia or Alzheimer's who need attention with daily chores and monitoring to avoid wandering. 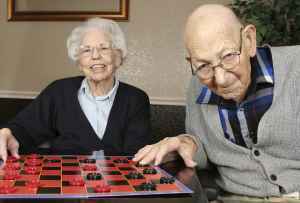 They can also provide for individuals who need help with daily chores but who also desire to preserve some level of independence. 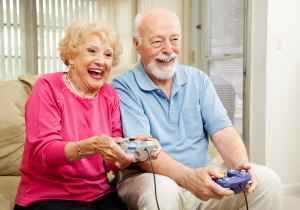 In addition, they can house individuals who just desire to live around other people their age in a fun and communal setting but are otherwise in good health and independent. This provider boasts many different recreational activities that include health and wellness programs and general social activities. In addition, they feature different property features like a communal dining hall, a library, a hair salon, a shared living area, and high speed internet. Finally, they feature several personal services such as transportation assistance, dry cleaning service, a 24-hour staff, and a concierge service.